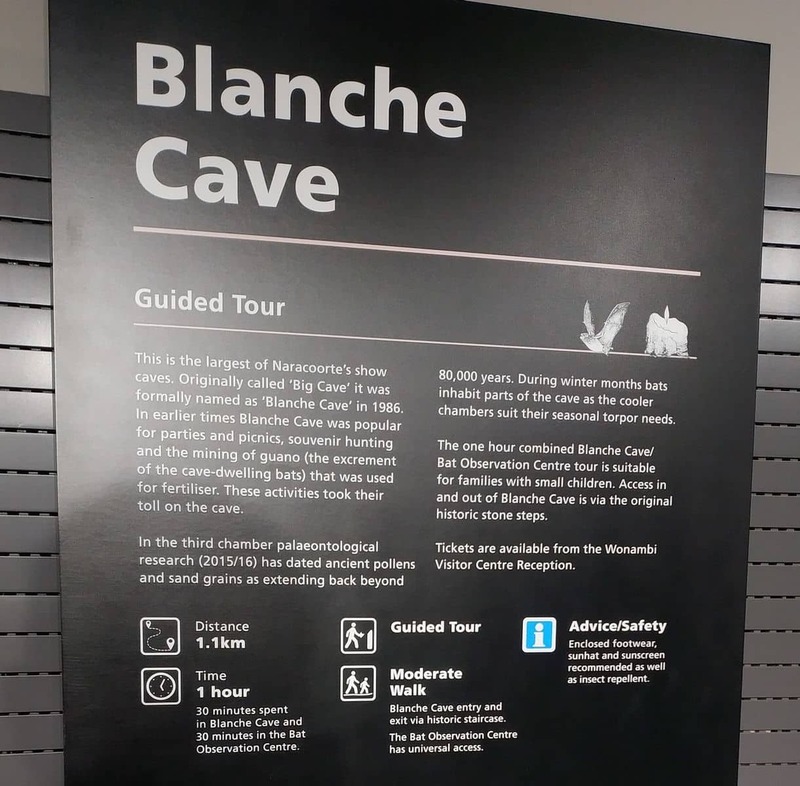 The Blanche Cave and Bat Observation Centre is a great way to learn interesting facts about the Southern Bent-Wing Bats which inhabit the area. 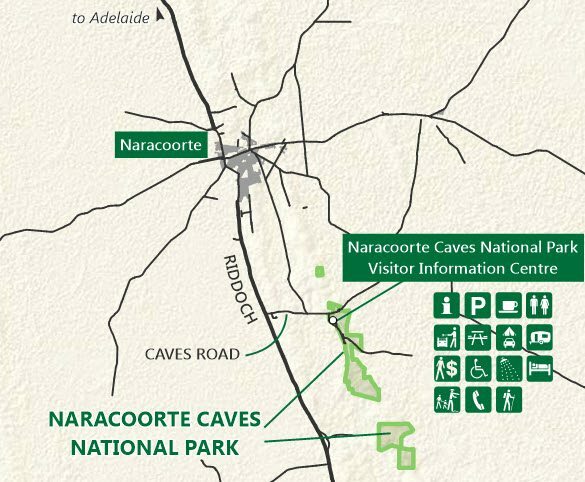 The Blanche Cave and Observation Centre is a part of the Naracoorte Caves National Park. 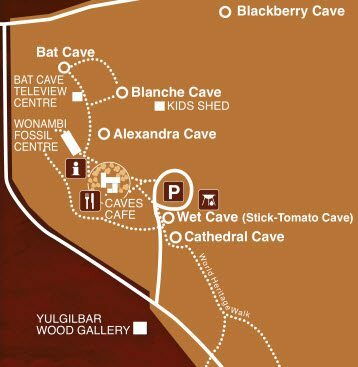 Here, the caves and the adjoining Bat Observation Centre provide an excellent tour where visitors can learn about the native bat species located in and around Naracoorte. Whilst taking a tour, visitors are directed to sit in the Bat Observation Centre in order to watch the activities of a colony of the Southern Bent-Winged Bats using the state of the art infra-red technology. In the summer months, you can watch the spectacular exit flight of bats at dusk. Being an early riser will reward you as you can see the re-entry of the bats to the caves at dawn. The tour will also take you into the caves. Here, you will find more colonies of bats sleeping, feeding and clinging to the ceiling. 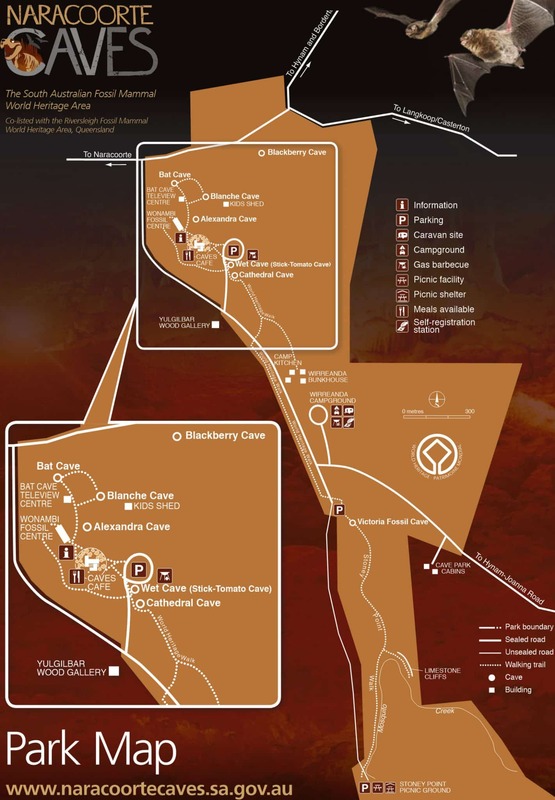 The tour requires you to take about 30 steps down into the cave and involves about 400 meters of walking. The tour takes about one hour to complete. So, it is suitable for all ages and fitness levels, however the cave does not offer disabled access. However, the Observation Centre is wheelchair-accessible.